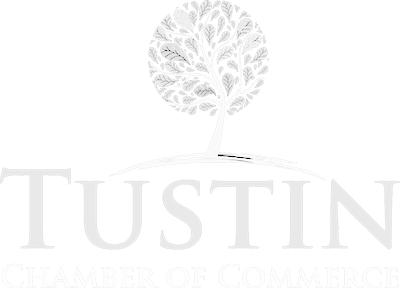 The Tustin Chamber of Commerce currently have 3 types of Pillar Sponsors and the standard membership. The types of Pillar Sponsors include: Platinum, Gold, and Silver. Please click on the link below to find out more about the benefits of each level of sponsorship.